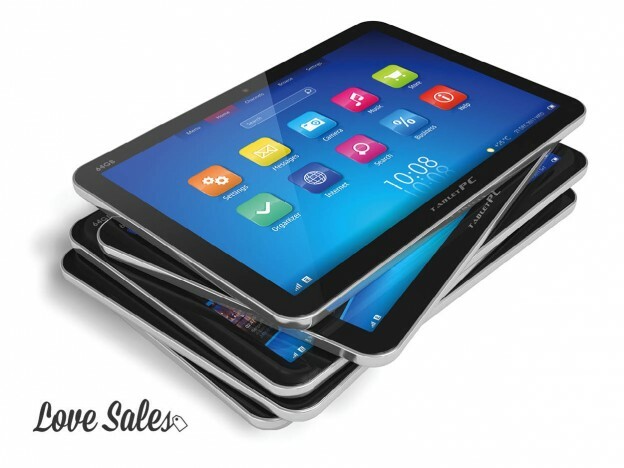 The sale of iPads and other tablets this christmas have been exceptionally high. If you are amongst the generation of savvy sales shoppers, you will have decided to wait for the January Sales to get your hands on one of these “mini wonders” and enjoy the benefits of some fantastic discounts. When most people think of a tablet I’m sure that the iPad is one that comes to mind pretty quickly. 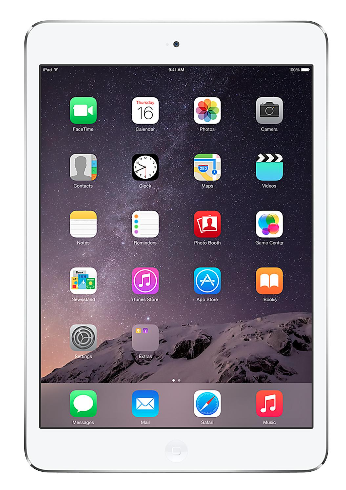 The iPad mini is currently on sale at Very.co.uk as well as many other iPad variations. You can save £50 off this one. Brilliant if you are counting the pennies. 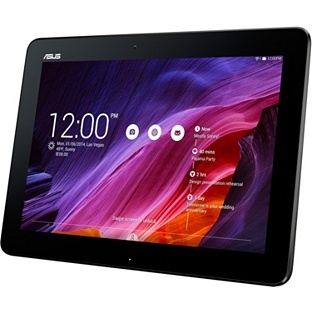 The Asus Transformer tablet has rave reviews and with £70 off is the bargain tablet! With a 10 inch screen and access to all the best apps it’s a perfect household tablet. See more of the Argos Sale. 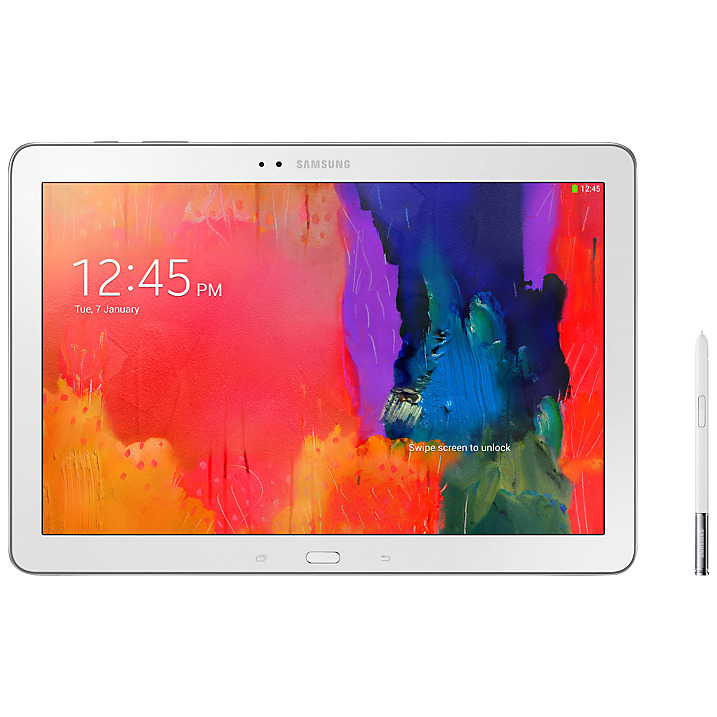 If you want a tablet thats a little bigger, then the Samsung Galaxy Note Pro is your best choice. Normally £648, this beauty is now half price so you can get more speed and better capability for your money! See more of the John Lewis Sale. 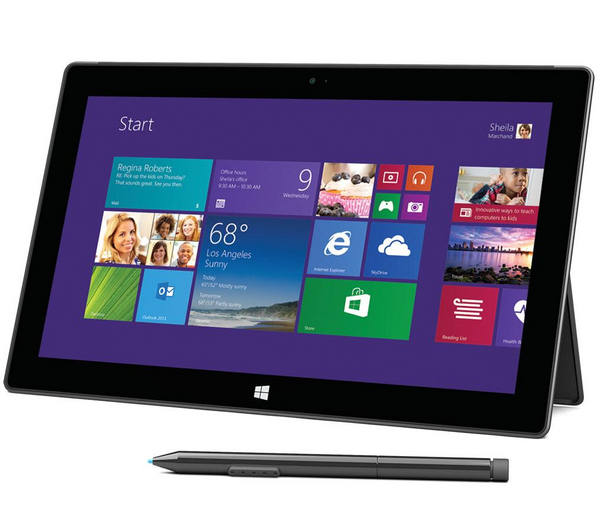 The Surface Pro tablet took the world by storm! They are an amazing little tablet which can replace your laptop. It has full Windows interface and although a new model has come out there is very little difference between the two and this model is more than good enough! See more in the PC World Sale. You can save money on everything you need throughout the year with LoveSales. We email you as soon as your favourite brands go on sale and you can even save specific items to your list and we will alert you when they drop in price. This entry was posted in Latest Sales, LoveSales News on January 5, 2015 by Charlotte Williams. I don’t see Lenovo Yoga 2 10″ (PCWorld/Currys, John Lewis was 249, now 199).